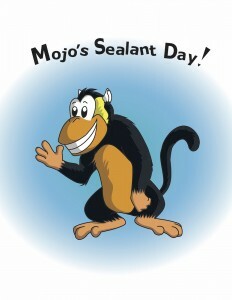 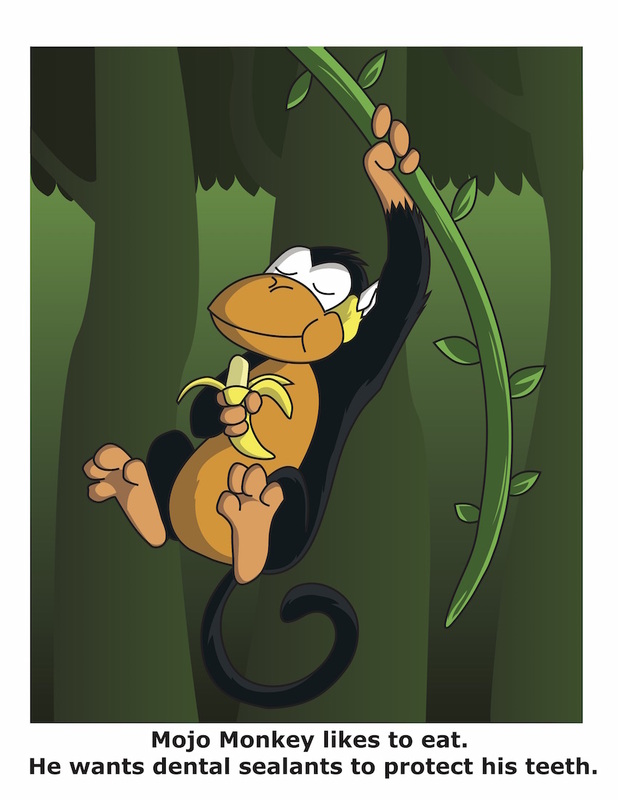 Mojo the monkey is your teaching partner for interactive education about the importance of oral health. 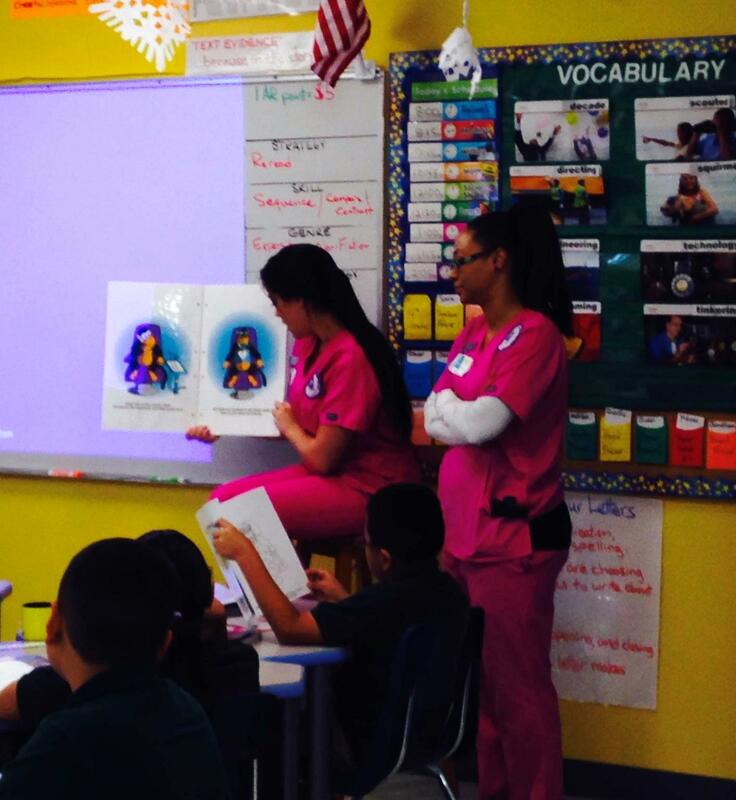 Lead with the fully colored oversized companion book while children follow along staying engaged with their own activity book. Use the oversized full color Mojo the monkey companion book to lead the interactive lesson about the importance of oral health. 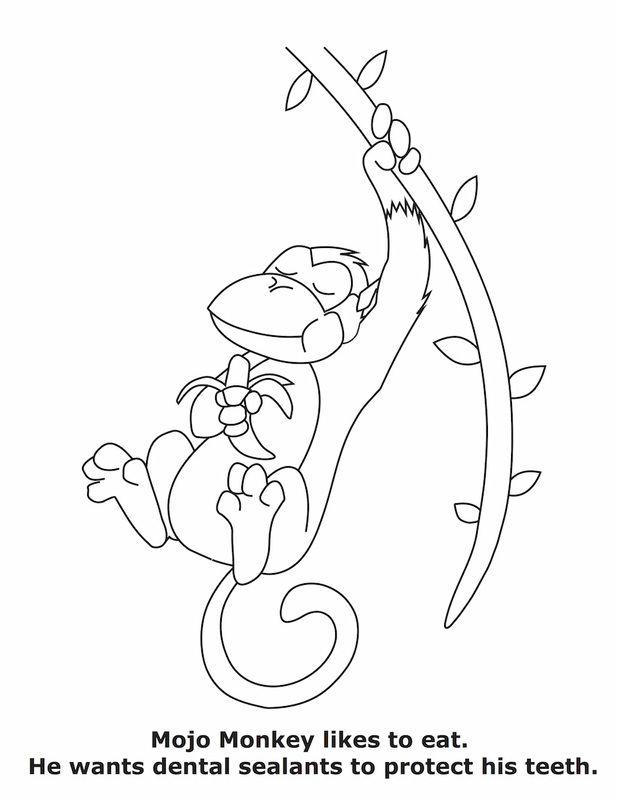 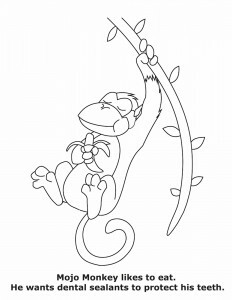 Students follow along while engaged using their own Mojo the monkey activity coloring book.